Home Home Credit OPPO F5 Smartphones New Generation of Selfies with OPPO F5 – at 0% interest! OPPO F5 is now available in 6 or 9 month installments, 0% interest rate – with Home Credit Philippines. 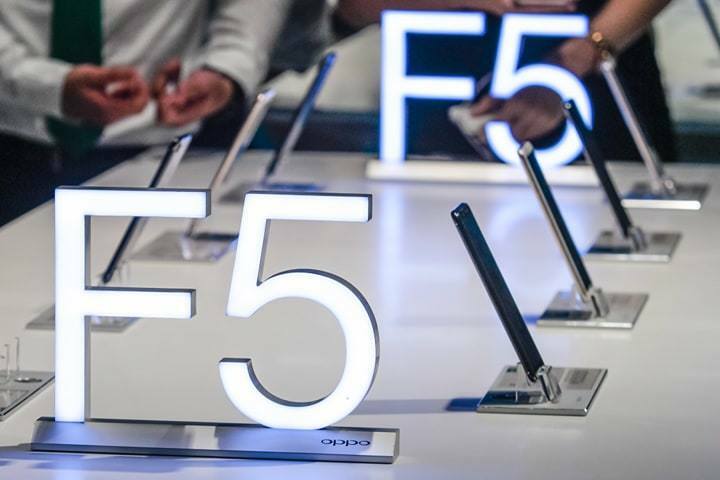 OPPO just set another groundbreaking technology during the official unveiling of the F5: the A.I. 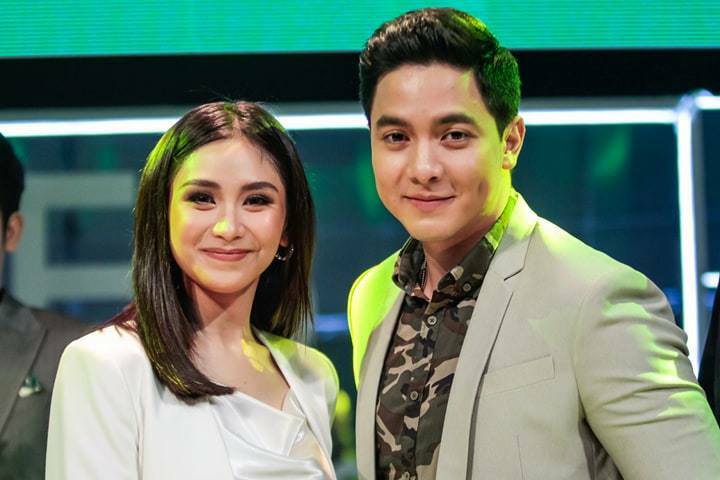 Beauty Recognition, a technology designed to personalize beautification based on personal facial traits of a subject, giving a customized selfie that is unique to every person. 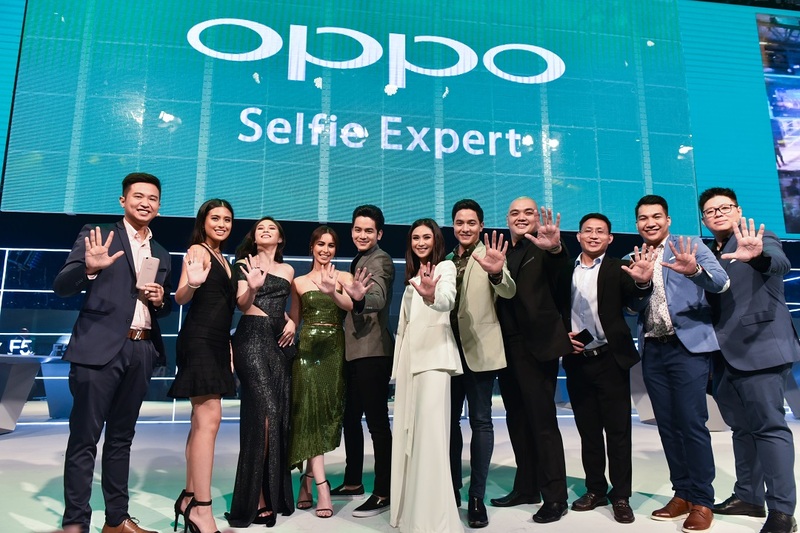 Officially launched last October 26, 2017, OPPO F5 is now available in all OPPO stores nationwide.